The War You Don’t See2011. Powerful investigation into the media’s role in war, tracing the history of ‘embedded’ and independent reporting. 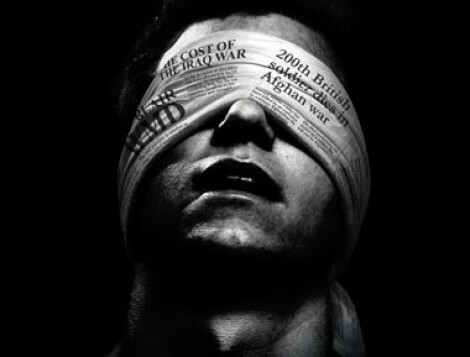 Breaking The Silence: Truth And Lies In The War On Terror2003. An investigation into the discrepancies between the American and British justification for ‘War on Terror’ and the facts on the ground in Afghanistan and Washington DC. Flying the Flag, Arming the WorldAn investigation of the world of international arms dealing.